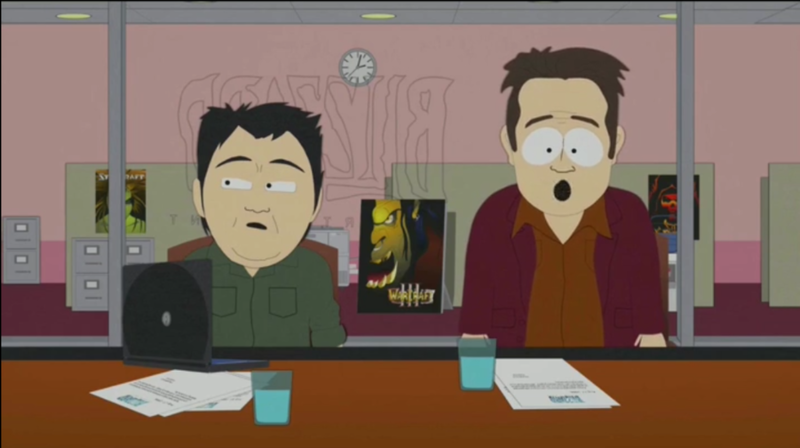 South Park’s Make Love Not Warcraft episode’s undeniable best moments. 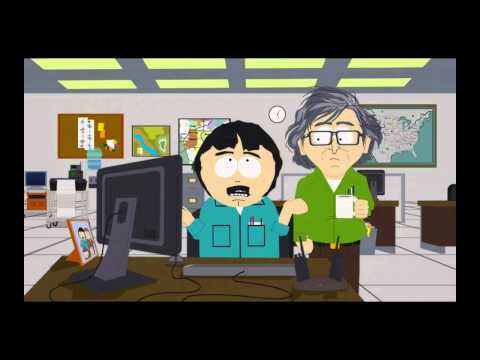 On October 4th, 2006, South Park’s Make Love Not Warcraft was released. 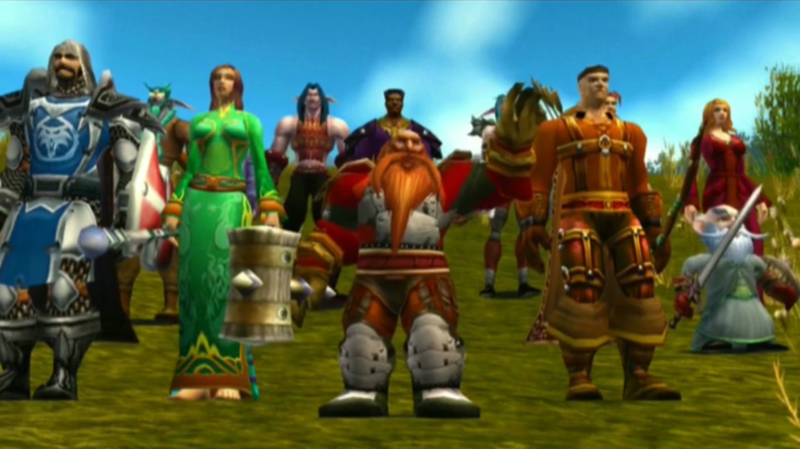 Almost 11 years later, and it’s still favourite pop-culture tribute to WoW, even if it is pretty dated now. Here, we’ll count down the 10 best moments from the episode. Which ones do you remember? Am I the only one seeing double? 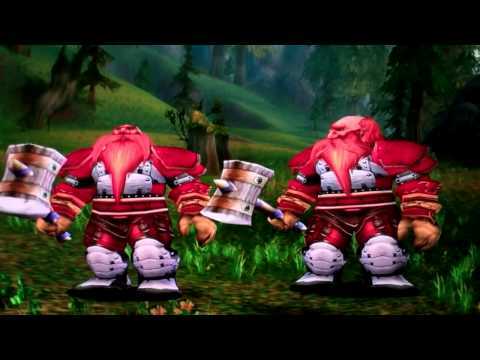 Butters briefly appears in the World of Warcraft. 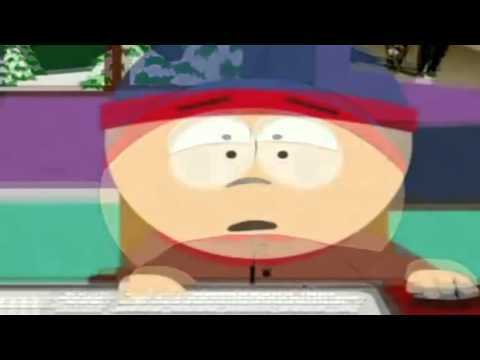 When Cartman is explaining how the group are going to take down their enemy, Butters appears as the same character as him, and Cartman gets understandably upset, stating he should be the only dwarf character. Butters’ reaction to this is absolutely hilarious. The look you give when you just don’t understand. As a gamer, a lot of your friends and family don’t understand your gaming rambles. 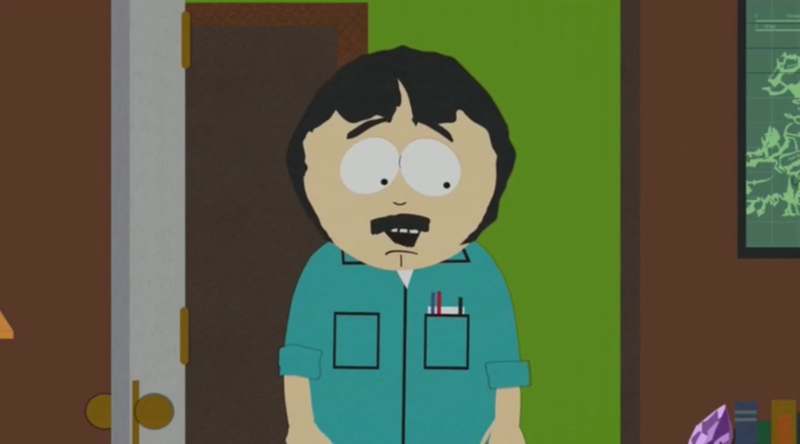 Stan starts to argue with his dad about what he’s doing, and in the process calls him an “R-Tard”. It’s the only time South Park has used this as an insult, and the way Stan’s dad reacts is pretty much all our families. When Blizzard themselves find out about the character killing players, things quickly go sour. One of the employees tries to go home, as his kids are playing World of Warcraft right then. When another employee tells him that their characters are already dead, things get hilarious with his over the top reaction. Remember when graphics looked really cool? After Stan argues with his dad about WoW, he starts to get interested. Downloading and playing from the office, he starts to play and gets pretty immersed in the game, despite the fact that he states he’s a huge noob later on. When showing a co-worker, things go bad. When Cartman bands his friends together in order to fight the greifer, everyone has their say. 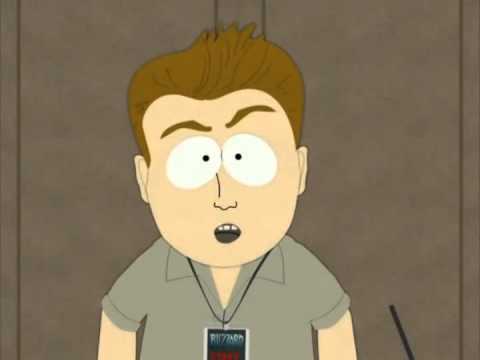 Convincing Clyde to stay and play, Butters soon pipes up, when he says that he doesn’t actually play World of Warcraft. When Cartman asks him what he plays, he mentions Hello Kitty Island Adventure, and it becomes a running joke. Cartman organises the first assault on the griefer, and the group are swiftly defeated. This moment has a lot of great, little short gags, which make it pretty memorable in the whole scheme of things, including burning and deaths plenty. How many can you pick out? Parents on speed dial just got gross. When the group have been playing for a long time, they start to get really, really gross. 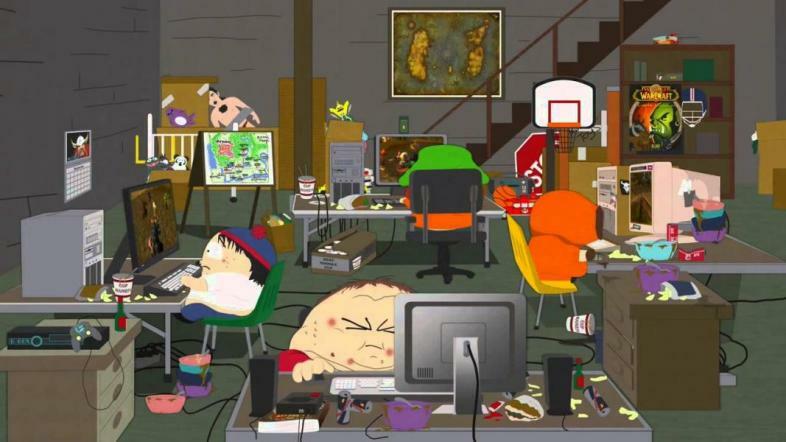 Before they all fight the griefer for a second time, Cartman really needs the toilet, but can’t leave his keyboard. He calls his mom down to help, and well… the grosses thing happens. 3. How Do You Kill That Which Has No Life? I hope Blizzard have meetings like this. When Blizzard discuss their griefer, one of the most quotable lines in the episode occurs. The line “How do you kill that which has no life?” became a favoured joke of many players, as they claimed that they played so long that they really did have no life. How do you kill that which has no life, though? When Cartman’s group aren’t powerful enough at, Blizzard try and brainstorm ideas to get them to defeat the griefer. They come up with a plan, through a legendary sword that was stored on a 1gb flash dirve. The Sword of a thousand Truths is actually in game as the Slayer of the Lifeless. 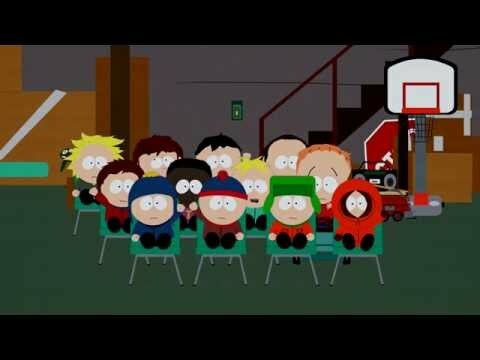 When Cartman decides the group need to level up, the best montage ever ensues. As they kill boars that give 2 exp per kill for weeks on end, the group get lazier and fatter. To the song Live to Win by Paul Stanley, the group succeed and go up an insane amount of levels. 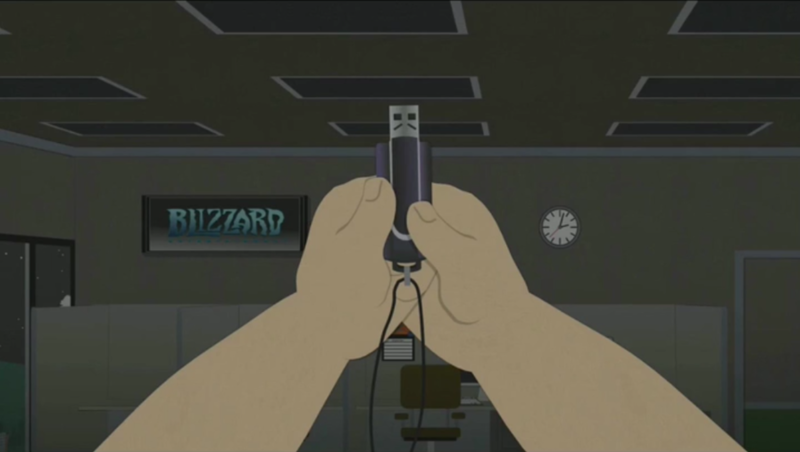 That’s it for my list of the 10 funniest moments in South Park’s Make Love Not Warcraft. Do you agree?